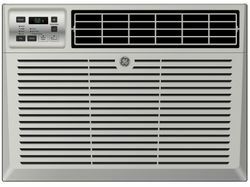 LOUISVILLE, Ky.—August 18, 2016—GE Appliances has added another product, connected window air conditioners, this summer to its growing list of appliances that consumers can control using If This Then That (IFTTT), an online service that allows users to create powerful connections between apps or websites and Wi-Fi®-connected products they love. In only a short period of time since launching the GE Appliances connected window air conditioner, hundreds of owners have already started using the GE Comfort app to manage their unit, giving it a 4.2 Star rating for its capabilities, along with praising the simple installation and quiet settings of the product. 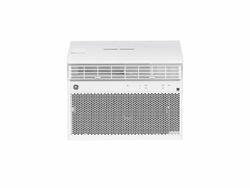 GE Appliances has added its connected window air conditioners to its list of IFTTT connected products. 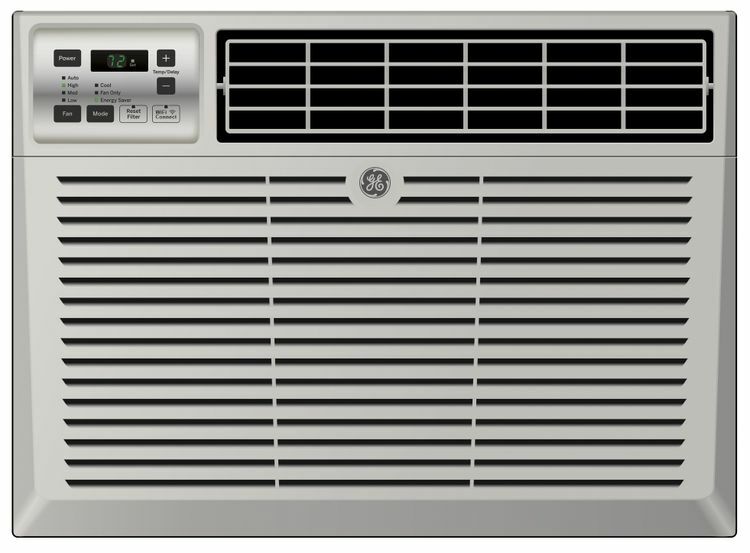 "We are thrilled to welcome the GE Appliances window air conditioner as the latest addition to their suite of smart appliances now available on IFTTT,” said Anne Mercogliano, VP of marketing for IFTTT. 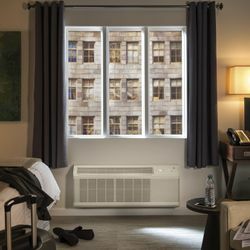 “This integration only further extends the functionality and value of GE Appliances’ world-class product lineup and allows customers to enjoy even more control over their connected lives." GE Appliances, a Haier company, makes moments that matter for our owners through our passion for making great appliances and providing unparalleled services. We make with our hands, heads and hearts. We make with integrity, inventiveness and ingenuity. For more than 125 years, we have been creating a legacy of invention—we've electrified and modernized life, bringing convenience and fun to kitchens. 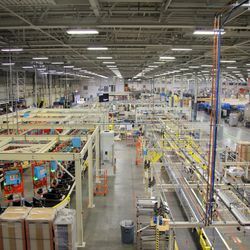 GE Appliances' products include refrigerators, freezers, cooking products, dishwashers, washers, dryers, air conditioners, water filtration systems and water heaters. For more information on GE Appliances, visit www.geappliances.com. IFTTT is a service that lets you create powerful connections with one simple statement—if this, then that. The IFTTT community can create if this then that connections, called recipes, between lots of different applications, called Channels, including Facebook, Twitter, Dropbox, Evernote, Gmail and others. IFTTT also works with devices like the Nest Thermostat and Protect, Fitbit, UP wristband by Jawbone, and the Philips Hue bulb. For a more comprehensive overview of IFTTT, see our about page.